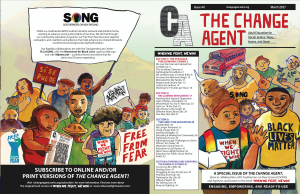 The Change Agent, Issue 44, March 2017 – SPECIAL EDITION: When We Fight, We Win! 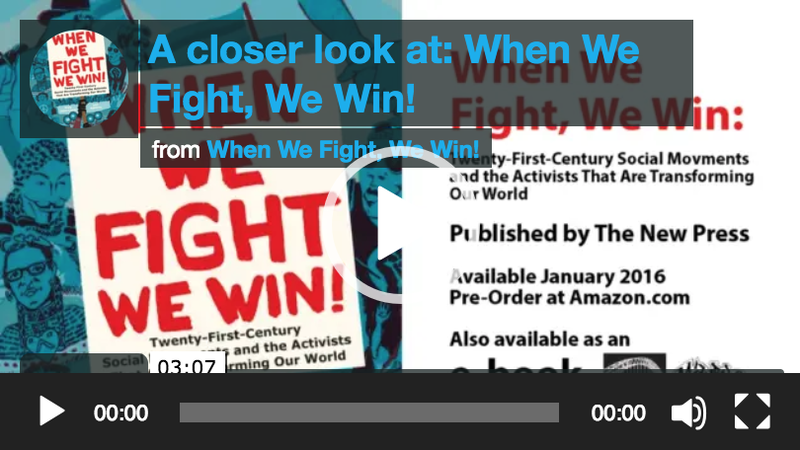 CHECK OUT the new publication in collaboration with Southerners On New Ground (SONG) and The Change Agent based on the knowledge and art of When We Fight, We Win! 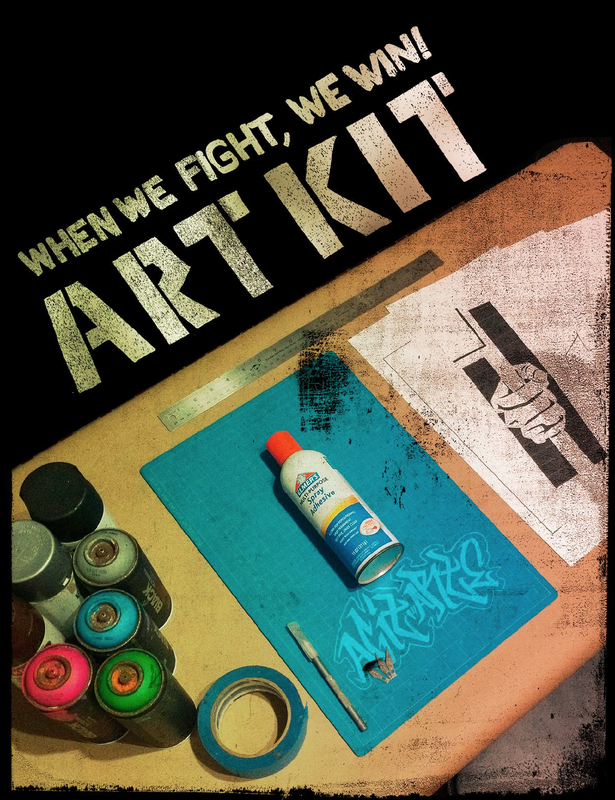 Design and layout by AgitArte. 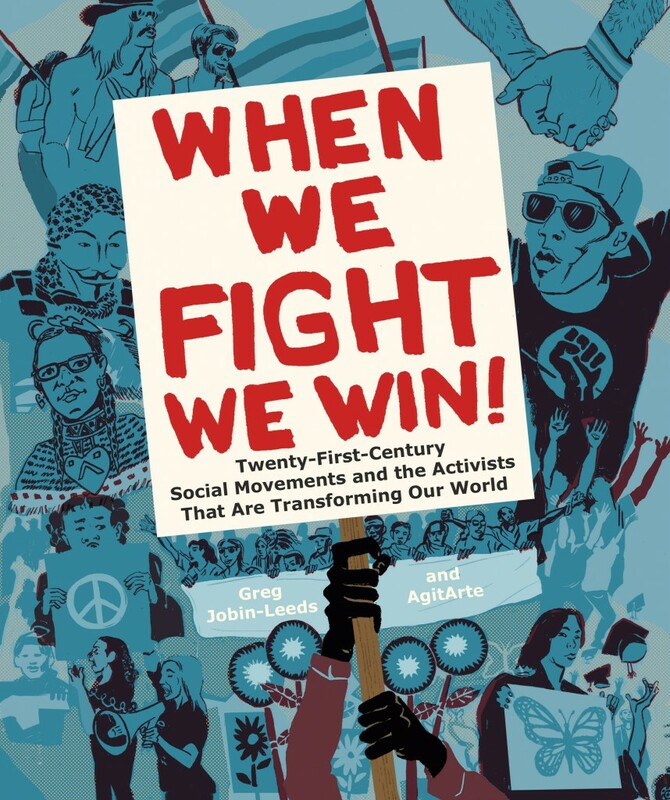 Issue 44, March 2017 – When We Fight, We Win!